Difficulty peeling off the shells is the top barrier to making hard-boiled eggs more often, according a recent consumer survey. Fortunately, just in time for Easter – the biggest hard-boiled holiday of all – the American Egg Board is introducing a new method to help make eggs not only easier to peel, but takes 30 percent less time. HEAT ½- to 1-inch of water in a large saucepan to boiling over high heat. Carefully place steamer insert into pan over boiling water OR proceed to Step 2, if not using a steamer insert. 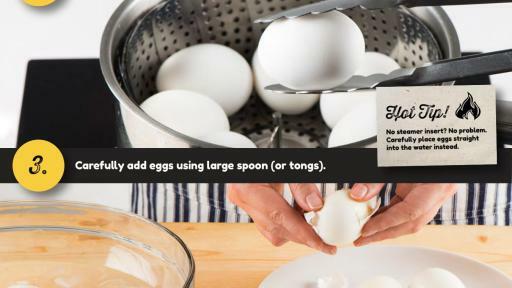 Carefully ADD eggs using a large spoon or tongs. COVER pan. Continue cooking 12 minutes for large eggs (13 minutes for extra large eggs). 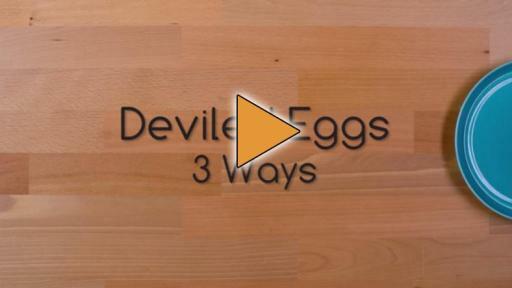 Instead of waiting for an entire pot filled with water and eggs to boil, this method relies on filling the pot with less water and adding eggs after it’s brought to a boil. This cuts the classic hard-boiling cook time by nearly one-third. 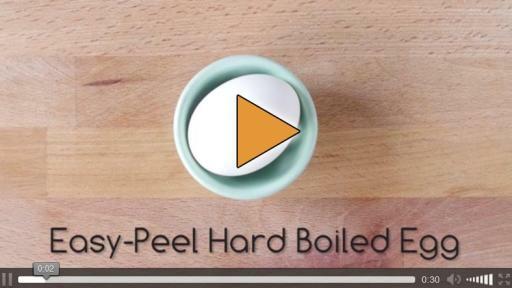 Making hard-boiled eggs fast and easy-to-peel is good news for the millions who search for ”boiled eggs,“ one of the most popular search terms related to ”eggs“ in Google. ”Hard-boiled eggs“ is also the most popular recipe on IncredibleEgg.org. 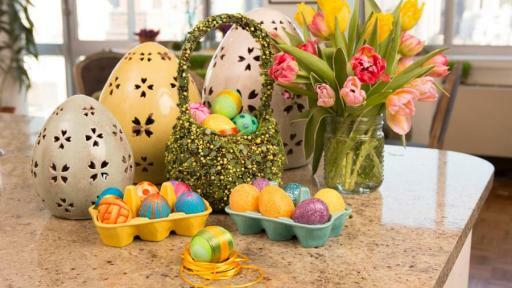 Glitter Eggs: Add sparkle to your eggs by covering them in your favorite colored glitter. 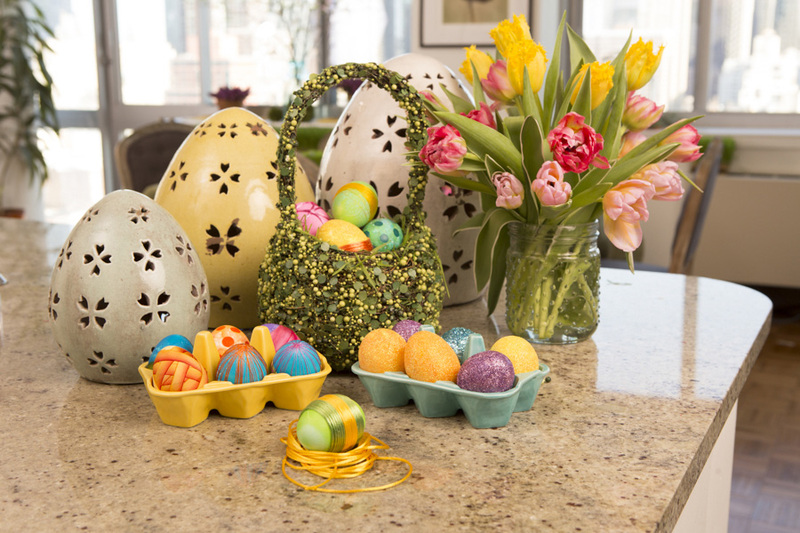 Brush craft glue over the egg until the entire surface is covered. Sprinkle a handful of glitter on paper plates and start rolling! 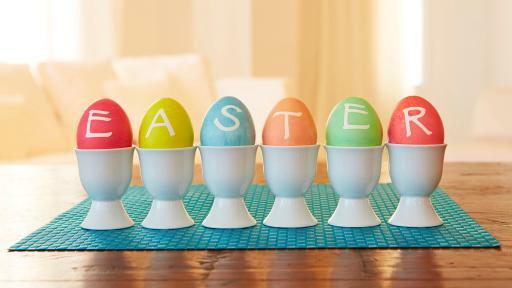 Cascarones: Give family and friends good luck by making a dozen ”confetti eggs,“ a Latin American tradition, and cracking it over their heads! 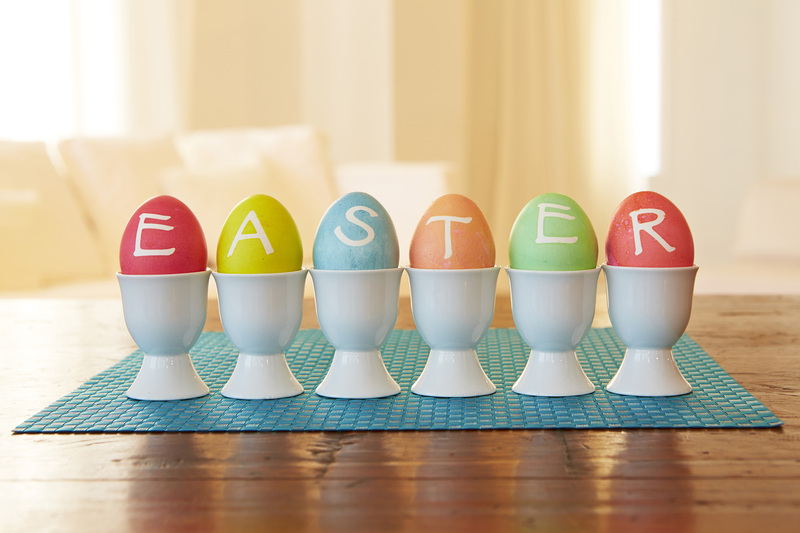 Follow our step-by-step guide on how to empty the eggshells. 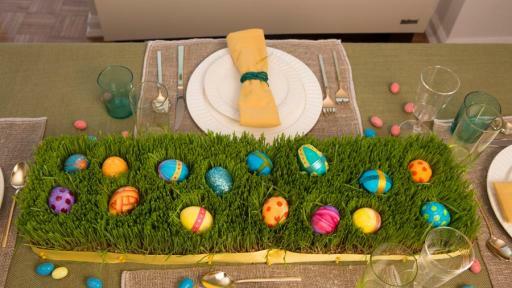 Once they’re clean and dry, dye the egg shells and fill the insides with confetti. Place glue around the edges of the hole, cover it with colorful tissue paper and get cracking. 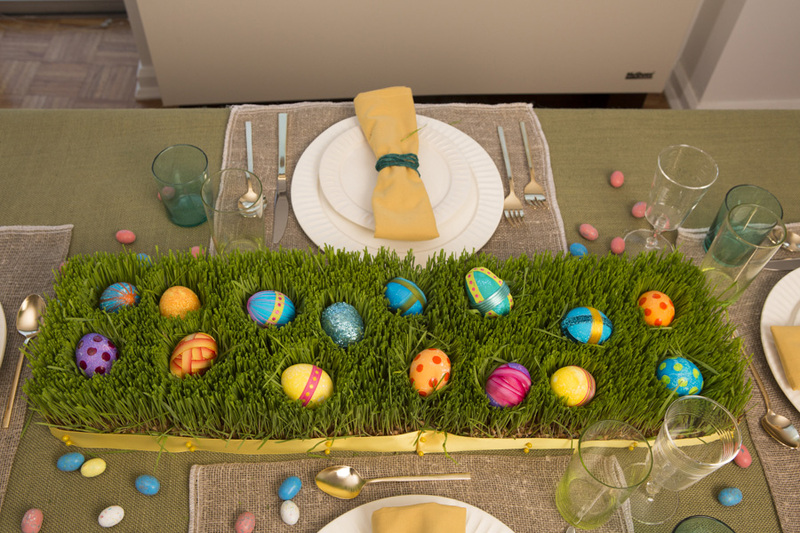 For more Easter tips, how to have a fun and safe Easter egg hunt, brunch recipes and a second helping of Bacon – the Bacon Brothers, that is – visit us at IncredibleEgg.org and check us out on Facebook page, Twitter, Pinterest, YouTube and Instagram. Through AEB, U.S. egg producers come together, in accordance with statutory authority, to establish, finance and execute coordinated programs, on research, education and promotion—all geared to drive demand for eggs and egg products. The Board consists of 18 members and 18 alternates from all regions of the country, nominated by the egg industry, and appointed by the U.S. Secretary of Agriculture. AEB and all program activities are funded by U.S. egg producers, subject to USDA approval. AEB is located in Park Ridge, Ill. Visit www.IncredibleEgg.org for more information. 1Google Survey conducted online for the American Egg Board. Survey. Surveyed 1,500 general population respondents in February 2016. Overall sampling error is +/-3% at the 95% rate of confidence. 2American Egg Board. 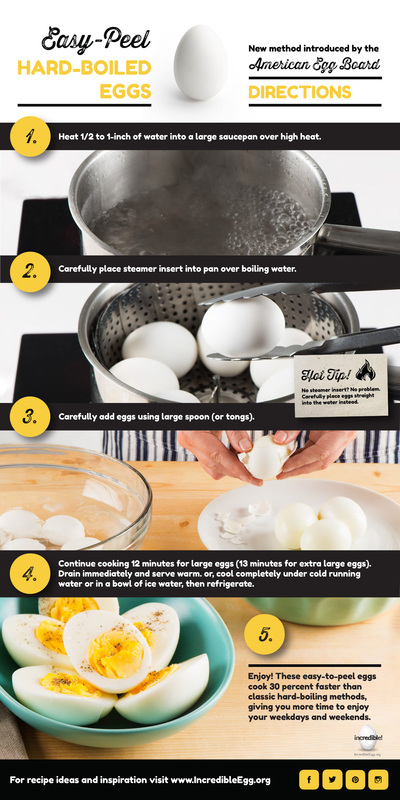 Applied Cookery Study: Hard-Boiled Eggs Using Stovetop Methods. December 2015.